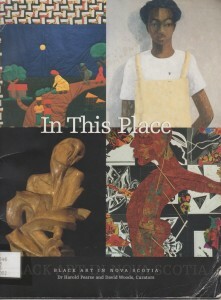 In 1998, when I was a student at the Nova Scotia College of Art and Design, I had the privilege of being the curatorial intern at the NSCAD gallery during the first survey exhibit of Black artists in Nova Scotia. After the opening at NSCAD, I traveled the province with curator David Woods, hanging the show at galleries in Cape Breton, New Glasgow, and Shelburne. Afterwards I wrote a paper about the unknown history of Black artists in Nova Scotia that the exhibit had revealed. I learned something essential from David Woods that I have carried with me since, about how to value a community even if others seem determined to ignore it. One of my fellow students, Justin Augustine, was featured in the show, as was the great Jim Shirley, who in 1975 had been the first Black artist to have a solo exhibit in Nova Scotia. Jim flew in for the opening. NSCAD’s first Black graduate Audrey Dear Hesson was included as were a brilliant group of quilters from New Glasgow. There were 46 artists in all, and every one seemed to add another dimension to the rich story. A month ago, I was contacted by a student archivist from Halifax who had come across my paper while researching the exhibit. That work, from so many years ago, has sat buried in a filing cabinet until now. As part of the paper, I had interviewed several curators and I included a quote from one of them — Peter Dykhuis — speculating about the future situation in Nova Scotia for Black artists if an archivist were to dig up this story in 20 years. What are the chances? 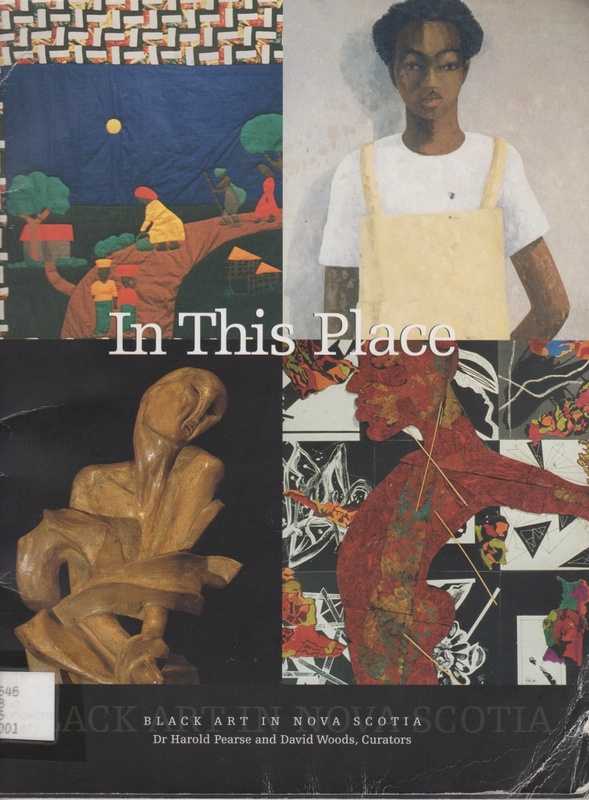 The struggle to make a place for Black artists in Nova Scotia is clearly ongoing. The Visual Arts Nova Scotia archivist, Chris Shapones, has just written a lovely blogpost about discovering my paper. There had been talk of a panel discussion this summer, but that has been pushed off until the fall. Copyright © 2019 Meril Rasmussen. All Rights Reserved.